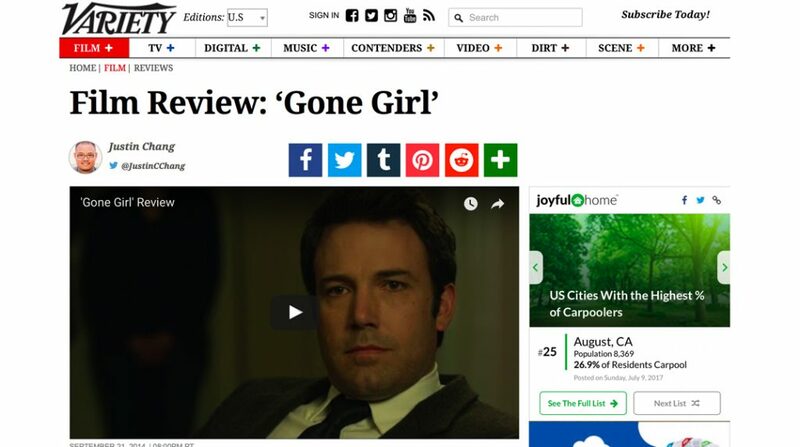 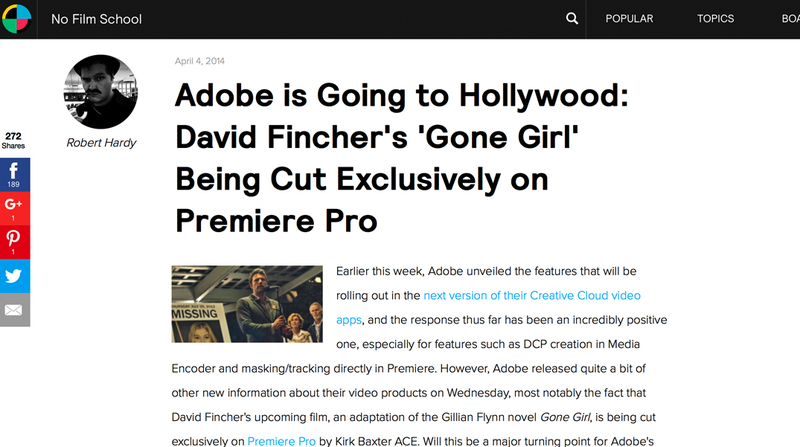 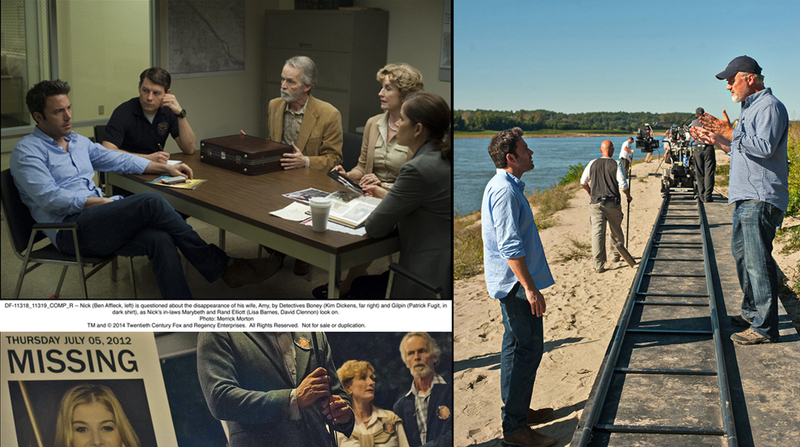 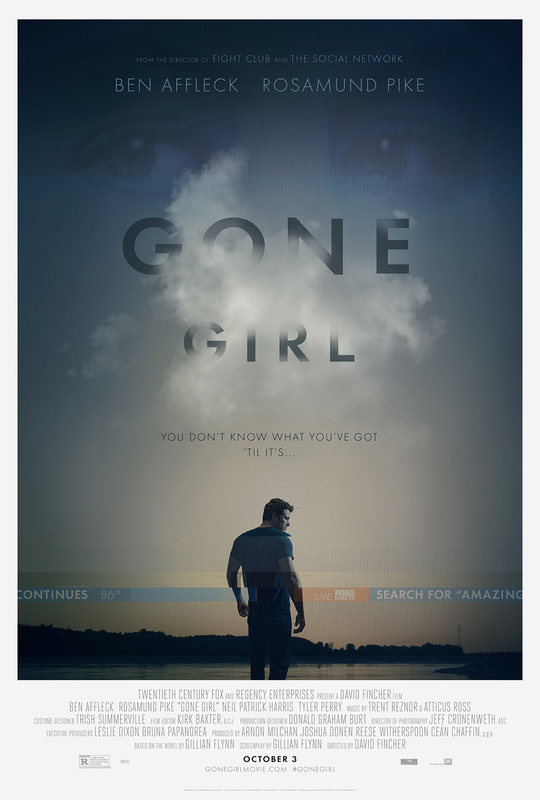 Filmmaker David Fincher has a reputation for carefully crafting and piecing together his work, but even he took the process to a new level with post-production on his hit film “Gone Girl.” For the first time ever, a Hollywood feature film was edited using Adobe Premiere Pro Cut CC and PaintBox Labs was called in to document the story behind the story. 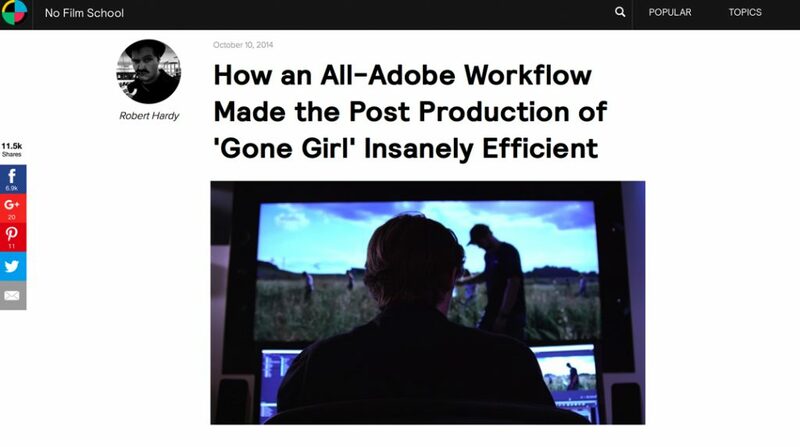 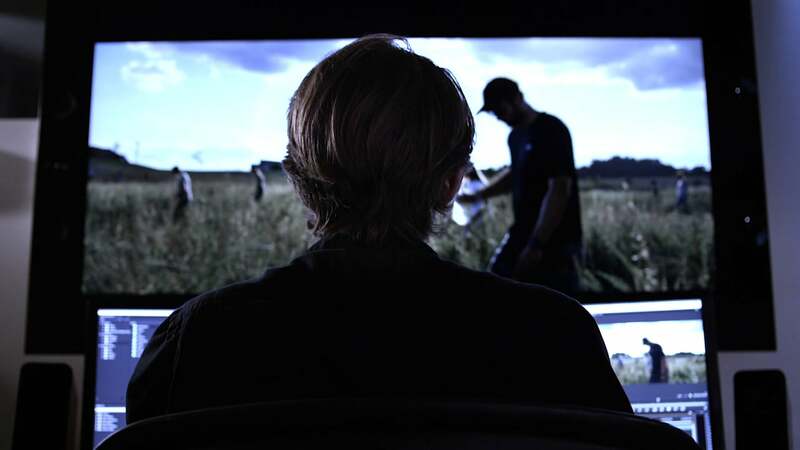 Our film crew was allowed to completely immerse in the narrative to capture candid footage of Fincher’s talented team of in-house post-production artists as they worked out the process and ventured into new territory in terms of what’s possible utilizing digital technology and the right integrative software to advance the art of storytelling. 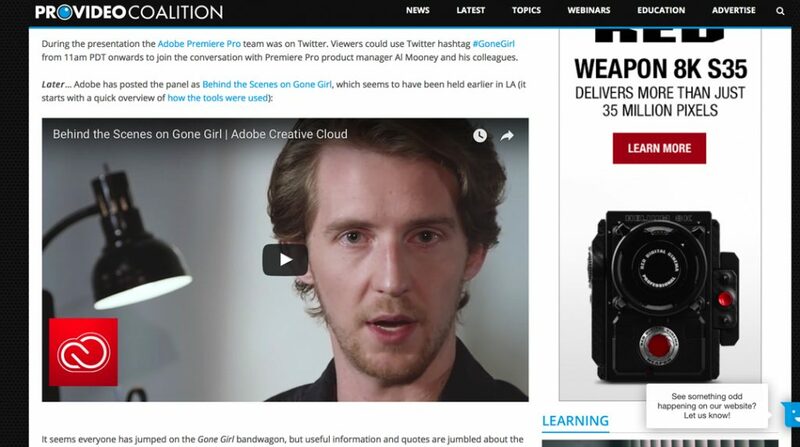 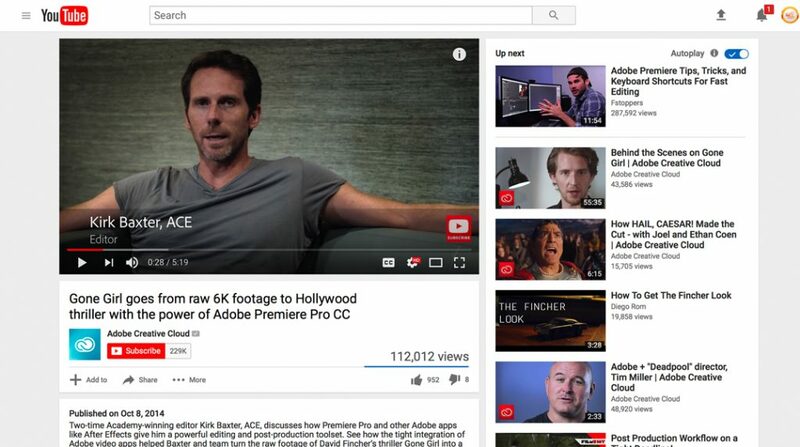 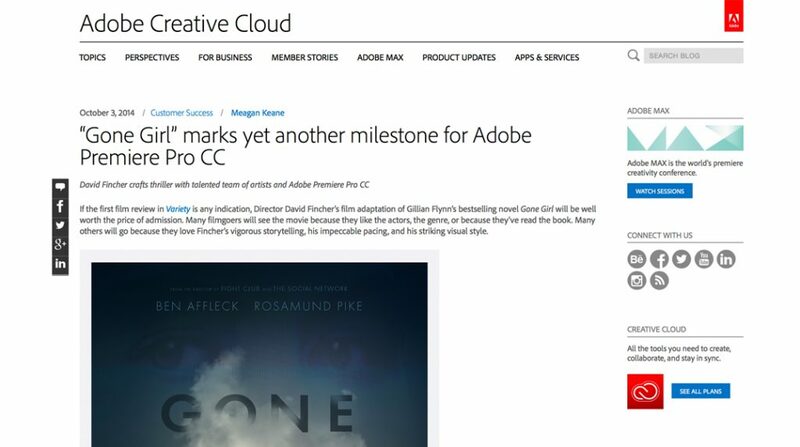 The result lead to rave reviews in social media around the Hollywood thriller, plus a short form content video produced by PaintBox Labs that showcases our own storytelling prowess and the creative vision of Fincher and the post-production power of the Adobe Creative Cloud tools.